Realty Point will have access to VIP access, allocations, incentives and pricing on The South Shore Phase 2 condominiums by Fortress Real Developments. This second phase will feature approximately 150 units, and as the second stage of the South Shore brand, located near the affluent Bronte Harbour neighbourhood will provide unrivalled luxury at affordable prices. Please use the form below to request information and sales packages. 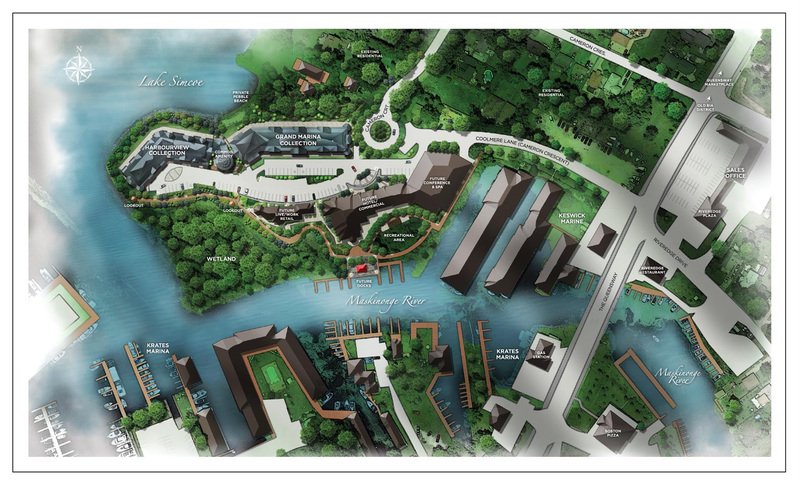 The South Shore is where lakefront living cottage living meets the modern conveniences of the city- with the beautiful, primarily glass complimented by an equally sleek interior will create an aesthetically pleasing combination with the backdrop of natural lake views and greenspace. Location is the keyword: being in Keswick on the northern tip of the Maskinonge river, on the most southern point of Lake Simcoe, The South Shore it will be only minutes from the Bronte GO transit Station, a short five minute drive from HWY 404- all less than an hour away from Toronto. Contact your Realty Point sales representative to take advantage of this excellent opportunity to get the best prices on this pre-construction project in Keswick, Ontario. The South Shore is sure to sell out fast, so please do not wait to register for more information and access to The South Shore Condos exclusive VIP day-one sales.